Start acting like the loser misfit you are, and you can be a hero. 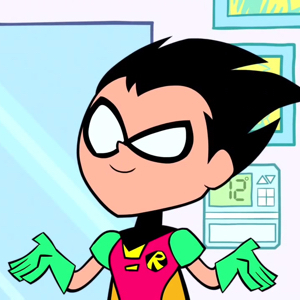 Robin's worldview is changed by the end of the story. 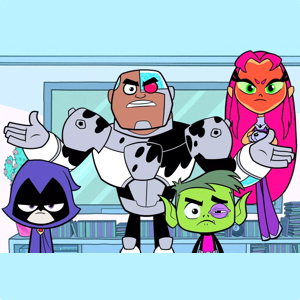 The Teen Titans's worldview remains steadfast by the end of the story.